Many homeowners decide not to contact a tree service because they’re wary. It’s not surprising when you consider that plenty of tree companies do the absolute bare minimum. They arrive late in unprofessional fashion, perform subpar work, fail to communicate throughout the process, and of course, charge outrageous prices. 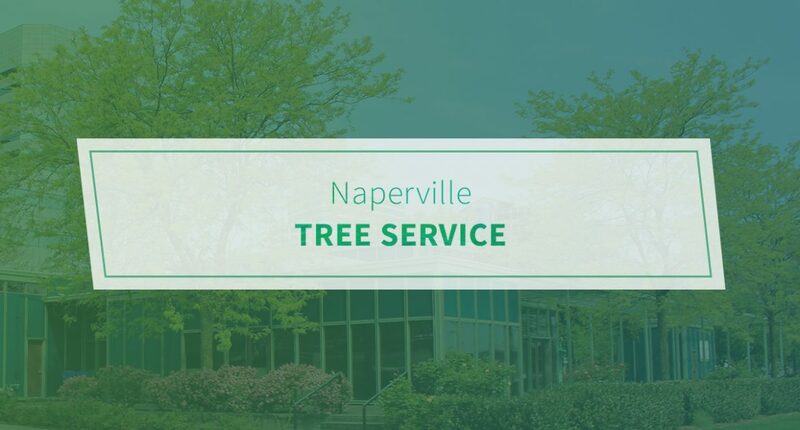 Pro Tree Service has been serving those in Naperville and throughout DuPage County since 1989. We consistently strive to provide affordable, professional, and reliable tree service. Regardless of the task, we are committed to the needs of you, your family, and your trees. Affordability – We are proud to offer all customers our best price guarantee. What does this mean? Simply come to us with any reasonable, written estimate and we will match or beat it by 10 percent. You can feel comfortable knowing you will receive the most competitive prices from our company every time. It doesn’t matter if it’s minor tree trimming or extensive tree removal. Reliability – You shouldn’t have to go to the ends of the earth to find your tree service. Whereas other local tree care companies might be seasonal, ours operates year-round. We are dedicated to providing service in a timely fashion. Not to mention, we offer 24-hour emergency service. This is ideal if a recent storm did significant damage to your tree and you need the help of a profession as soon as possible. Licensing/insurance coverage – The last thing you want is to get stuck with an uninsured tree company. Feel at ease knowing we are legally incorporated and carry commercial general liability, workman’s compensation, and all required municipal bonds and licenses. Come to us with your residential and commercial tree care needs. Contact Pro Tree Service today.